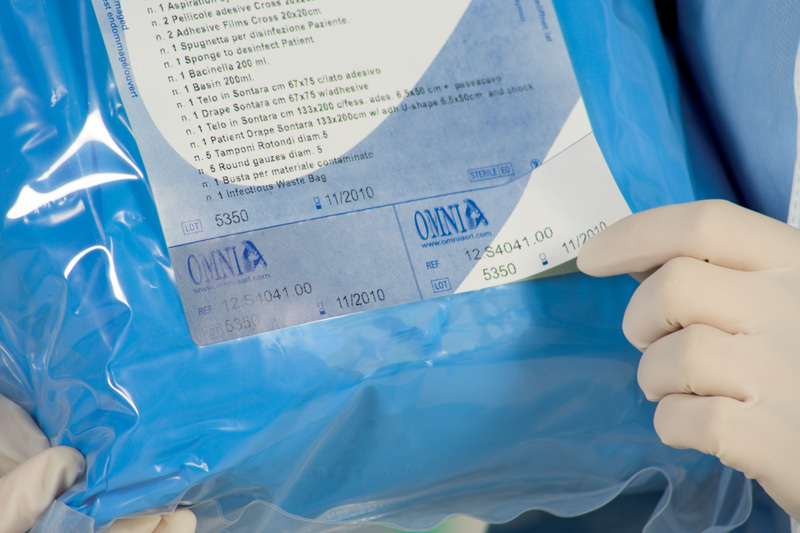 At Omnia, we focus on achieving the highest level of reliability and quality in our products to ensure the safety of both patients and surgical staff. We carry on a continuous research to provide a product that is constantly evolving, keeping pace with recent advances in technology and international standards. To ensure excellent quality, we continue to achieve company and product quality certifications. Our production department is made up of an “ISO CLASS 8” white room and warehouse, which allows optimal creation and delivery of custom products. Our production system is called “room in room”, with access to the clean room only through decontamination chambers. This system is controlled by the multitude of safety and security checks and balances that need to be satisfied. 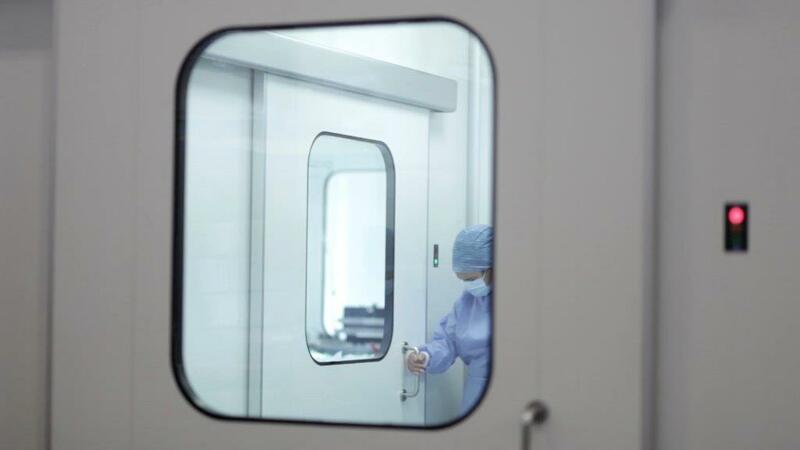 Clean room air quality is of the utmost importance for the production and packing of aseptic medical components. Filtration, air conditioning, and diffusion systems are needed to protect against bacteria, dust and harmful substances. 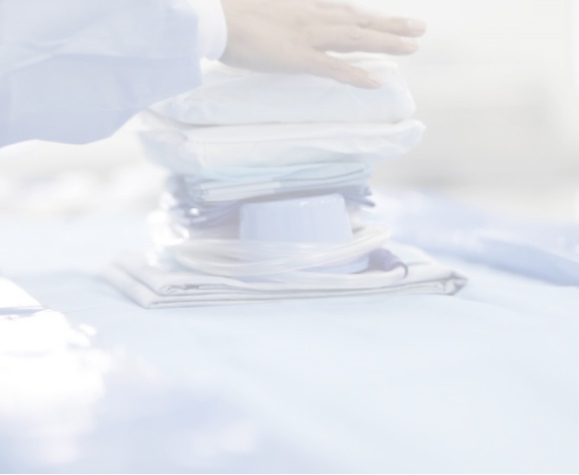 Our medical grade, high-performance materials comply with industry standards and regulations. All materials are DEHP and Latex free, unless otherwise indicated on the packaging. Our products are packed with sterile packaging: a medical blister and an outer box in order to guarantee absolute safety during the opening stage, and they are then placed in specific shipping cartons. 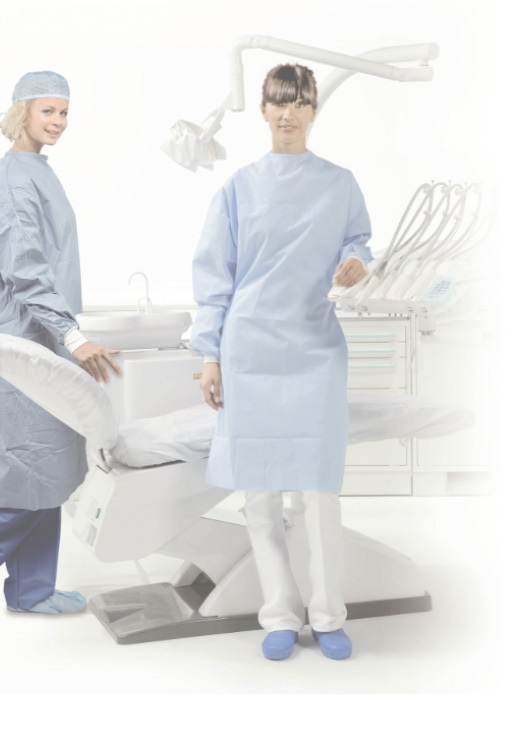 The TNT material, designed and developed to enhance comfort and safety during dental procedures, ensures maximum hygiene, care and protection for operators and patients. The minimum thickness makes the products soft and comfortable, while ensuring an excellent barrier effect. The non-toxic and medical grade PVC material ensures safety and hygiene without compromising the functionality of the equipment on which it is being used. In our packaging we only use high quality materials, paying close attention to the various packing, storage and shipping procedures. Planning is one of the strengths of our quality system. 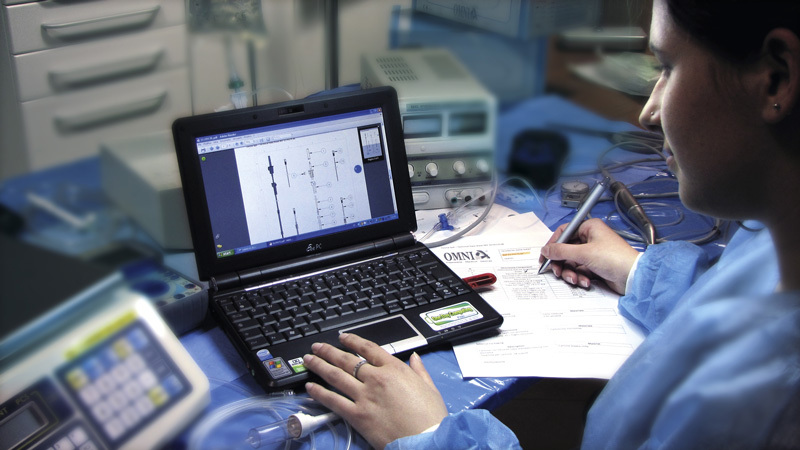 Some medical devices such as procedure sets and irrigation lines can be designed and customized based on the customers’ needs. This process has enabled us to reach a high level of know-how in the production of products designed for use with specific surgical instruments and for surgical procedures. The traceability of our medical devices is guaranteed from the components and raw materials used. Coding and parceling systems, along with the date of production and expiration, allow us to trace a medical device from its origin to its final use. In addition, we are implementing the Unique Device Identification (UDI) coding system which identifies the manufacturer, model and lot number of a medical device and allows us to trace it throughout its lifecycle.